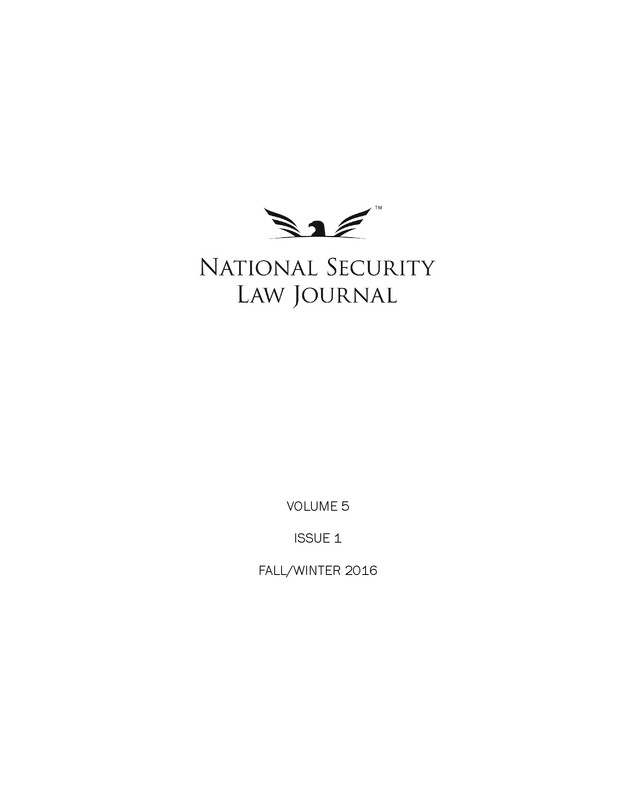 The National Security Law Journal is pleased to announce that General (Ret.) Michael Hayden will headline its spring symposium. General Hayden is the former director of the National Security Agency and the Central Intelligence Agency. 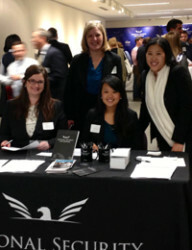 The event will take place the evening of Tuesday, April 2, 2013 at the Washington, D.C. law office of Arnold & Porter LLP. Register now!